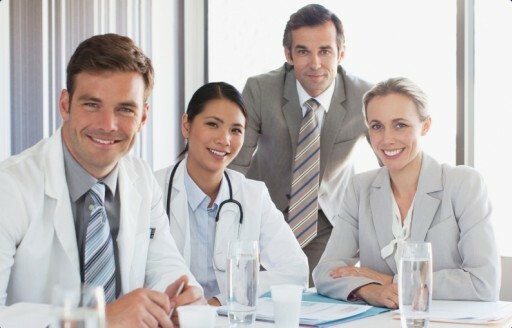 We have assembled a group of healthcare management professionals that you would typically find in the most successfully run groups across the country. Our practice managers are seasoned professionals that function at a peer advisor level, bringing extensive experience and knowledge to bear on the success of your practice. We focus on growing practice areas through, among other things, recruiting, addition of in-office ancillary services, development of joint ventures with other providers/hospitals and cost reduction/efficiency improvements. 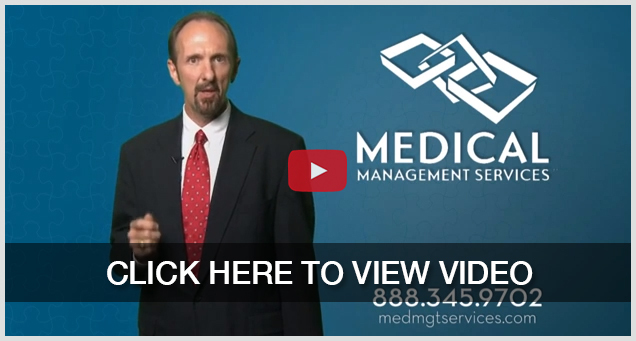 From simple practice assessment to turnkey practice management services, Medical Management Services is the healthcare consulting firm that can meet your practice management needs. In this changing business model industry, MMS brings the right tools for you to align your practice with the business model that best suits your long term business goals. Whether you are looking to join a hospital, become part of an ACO or merge with another practice; we can facilitate your success! Our solutions are designed to fit you and your organization. If you would like to speak with one of our Practice Management Professionals to discuss the best solution for your practice, or you have an interest in a complimentary evaluation, give us a call at 1.877.521.3198, or fill out the form to the right.